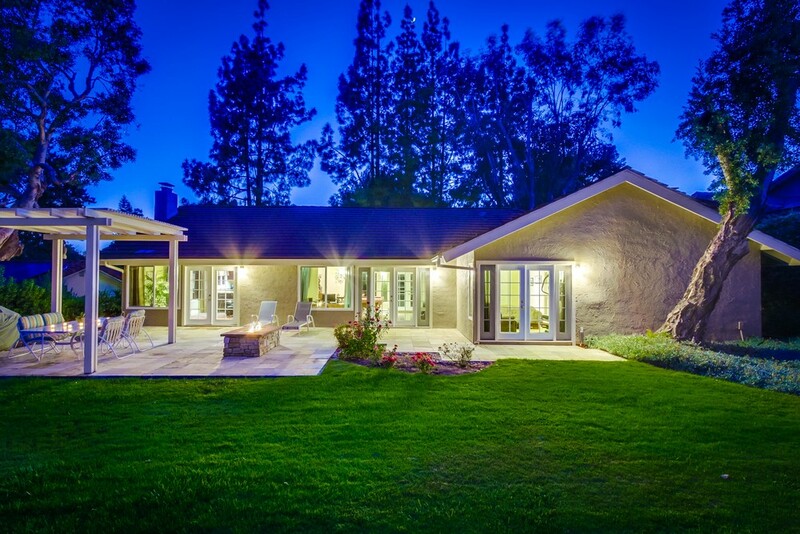 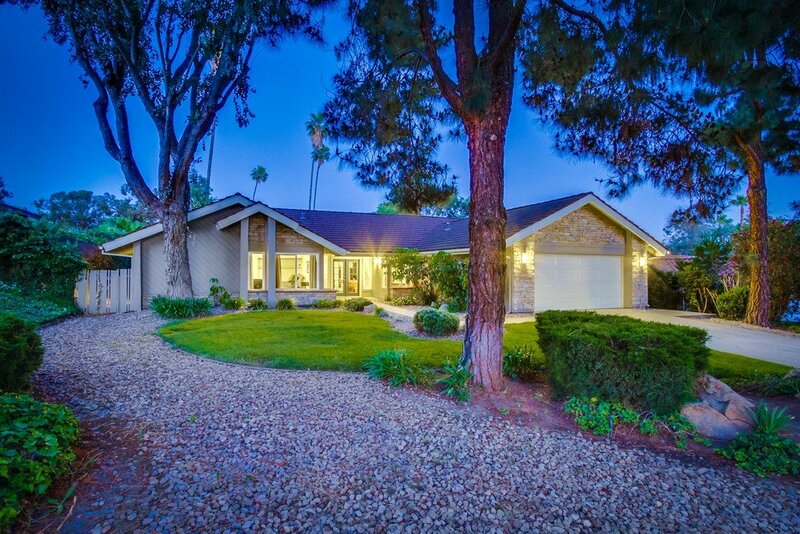 Beautiful single level home. 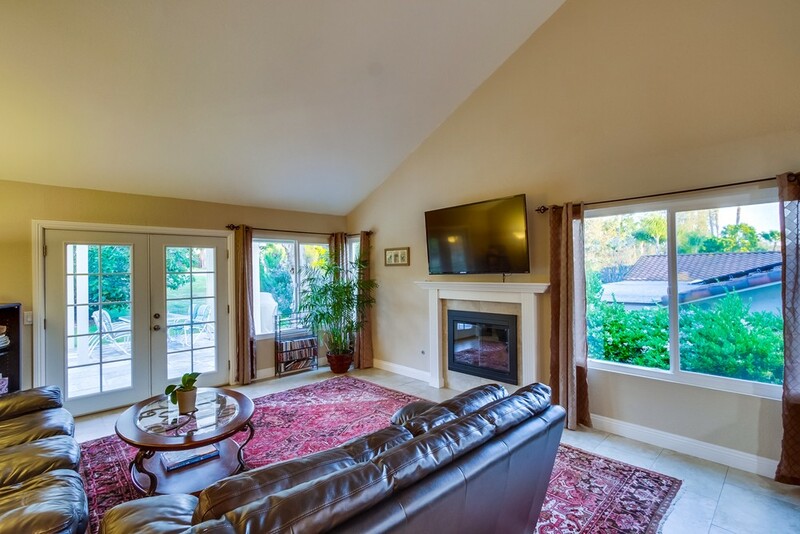 Sited on a large lot with beautiful golf course frontage on the 18th green. 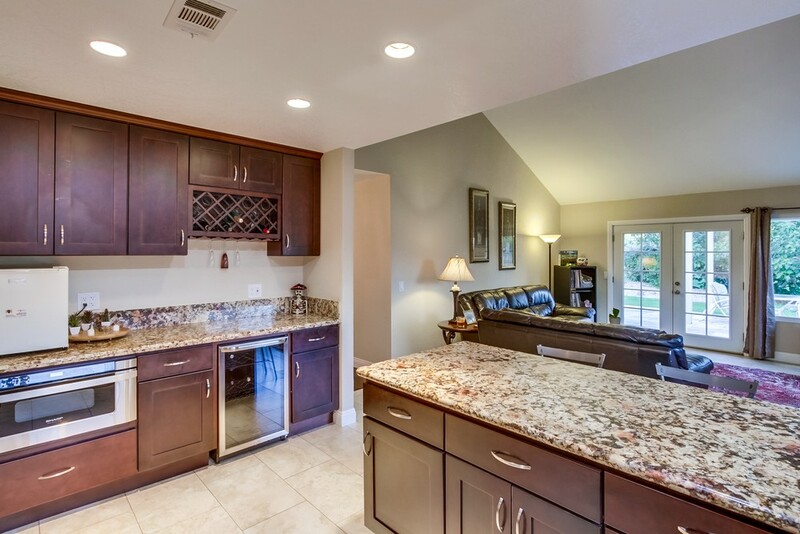 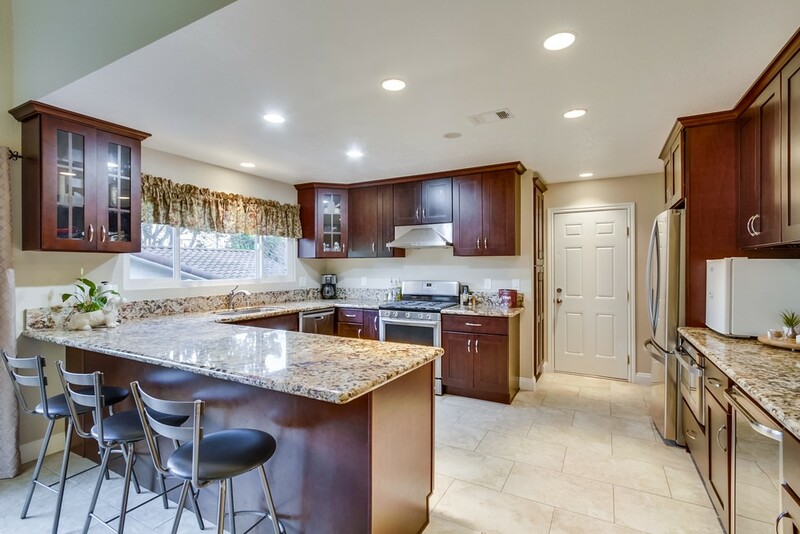 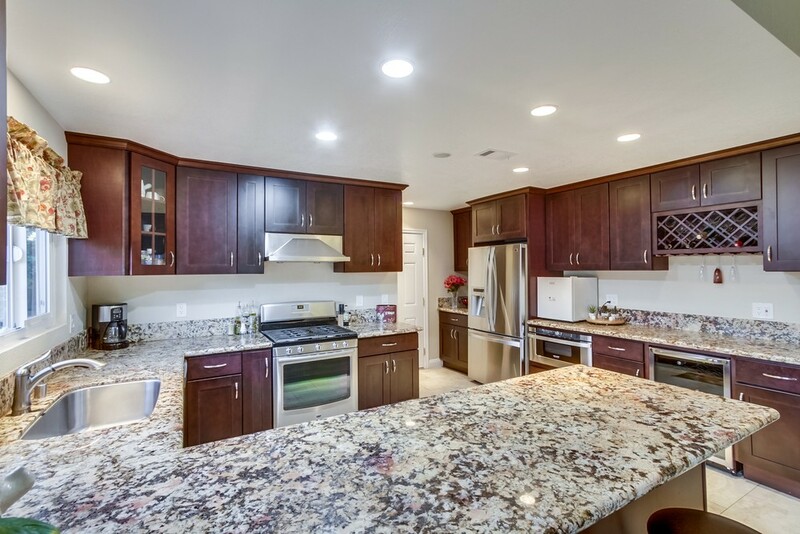 Remodeled gourmet kitchen featuring granite counters, stainless steel appliances and eat at counter open to the adjacent spacious family room with fireplace and slider doors to rear yard. 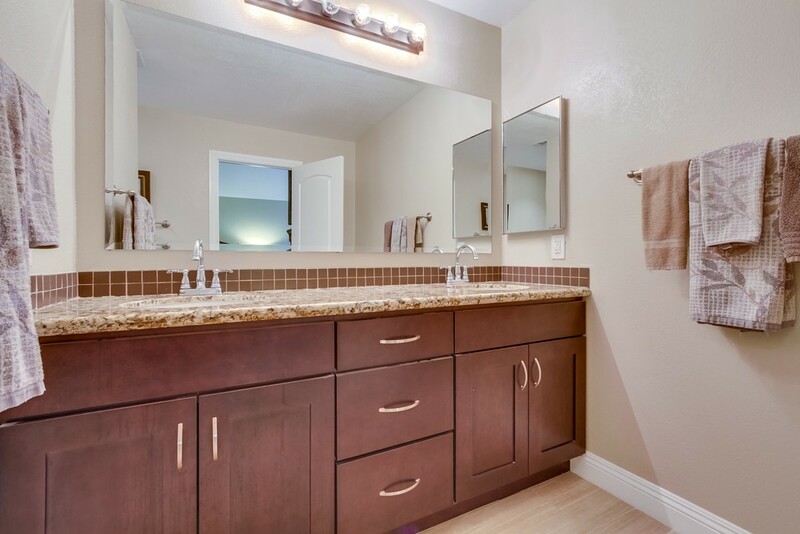 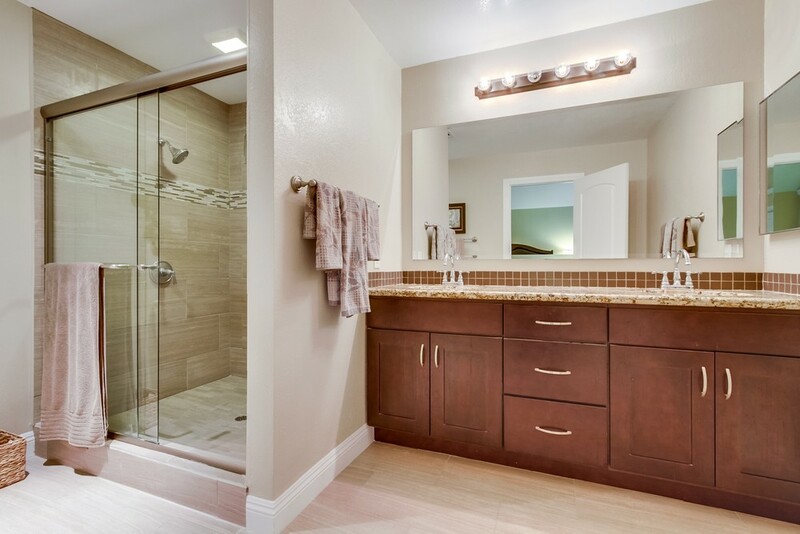 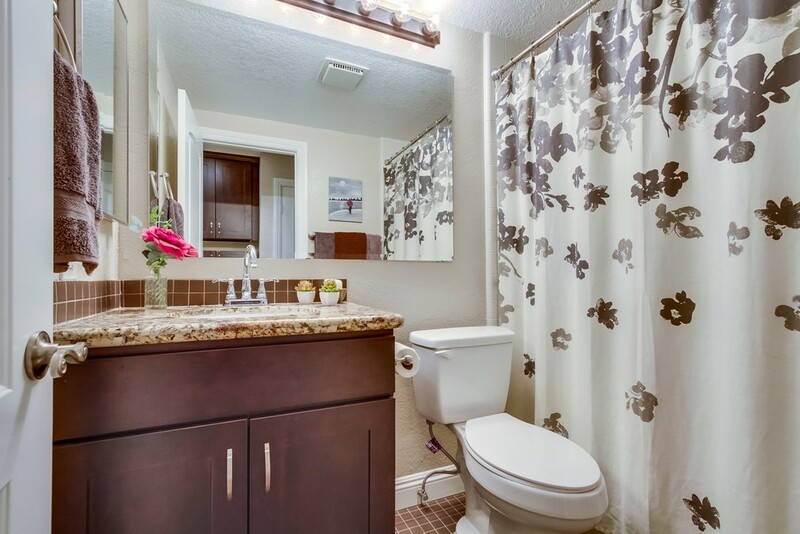 Retreat to the master suite with updated ensuite bath. 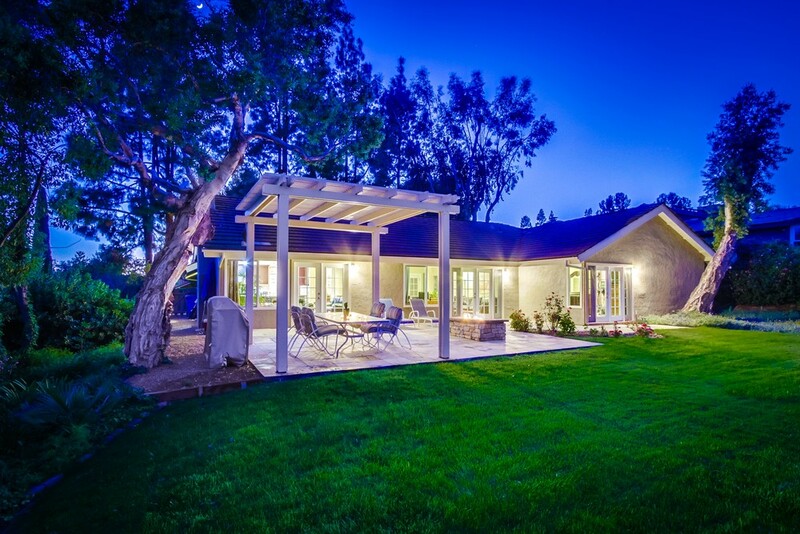 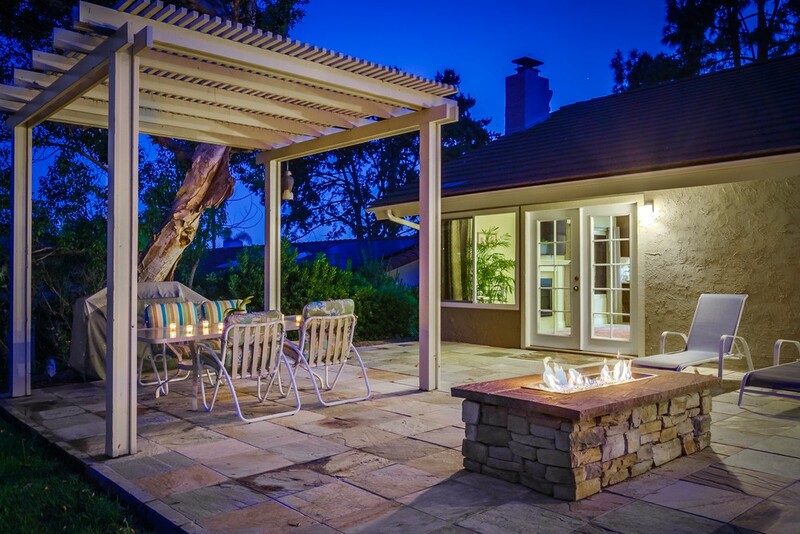 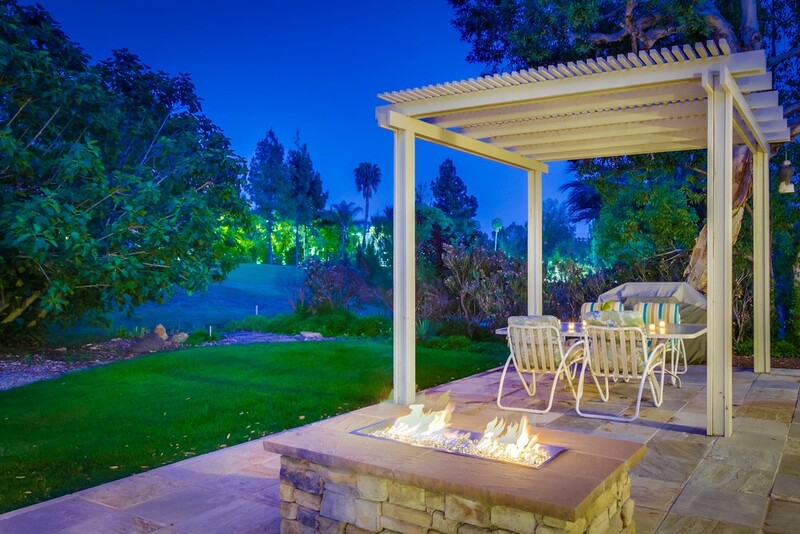 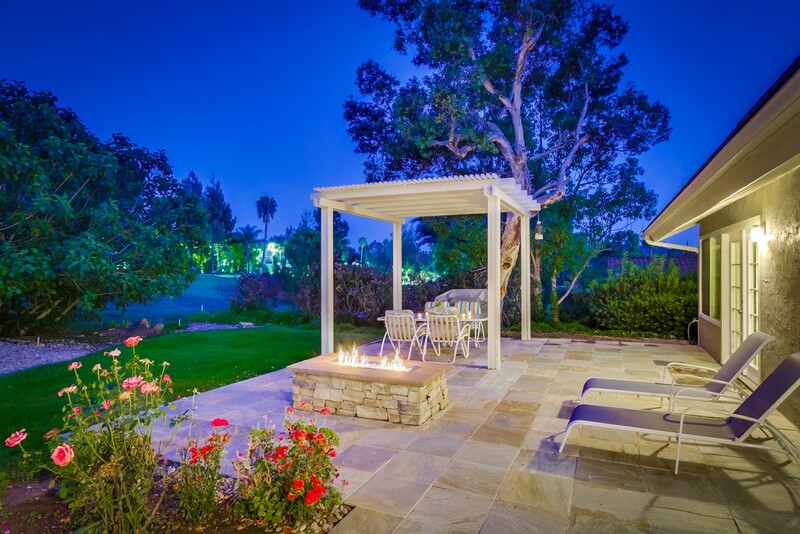 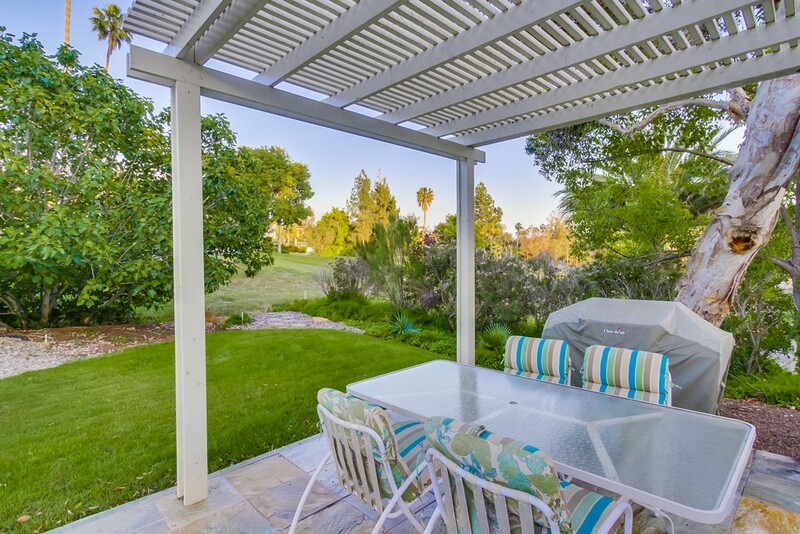 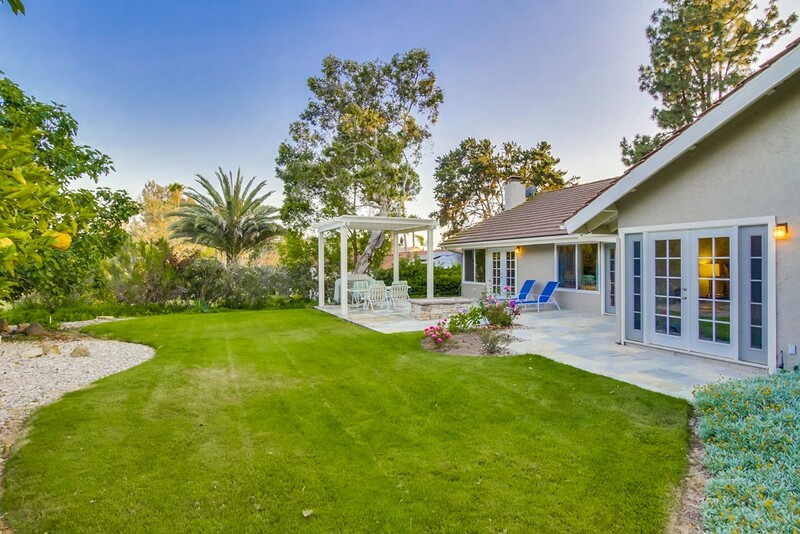 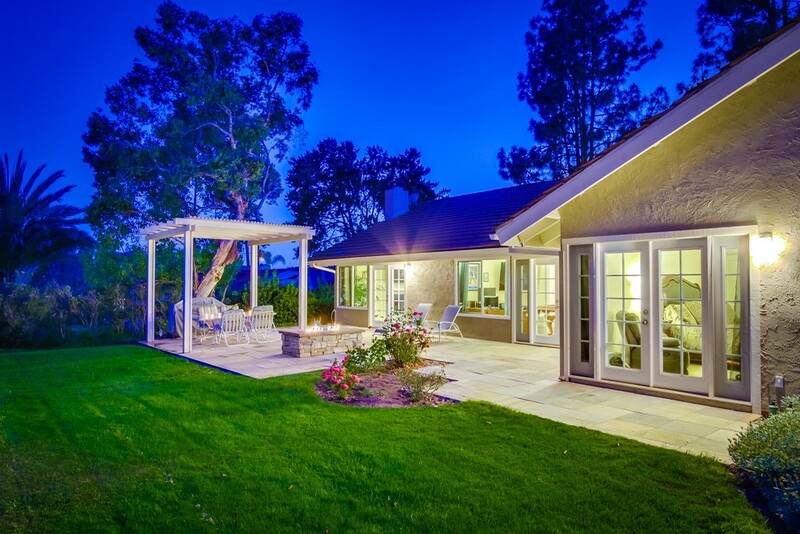 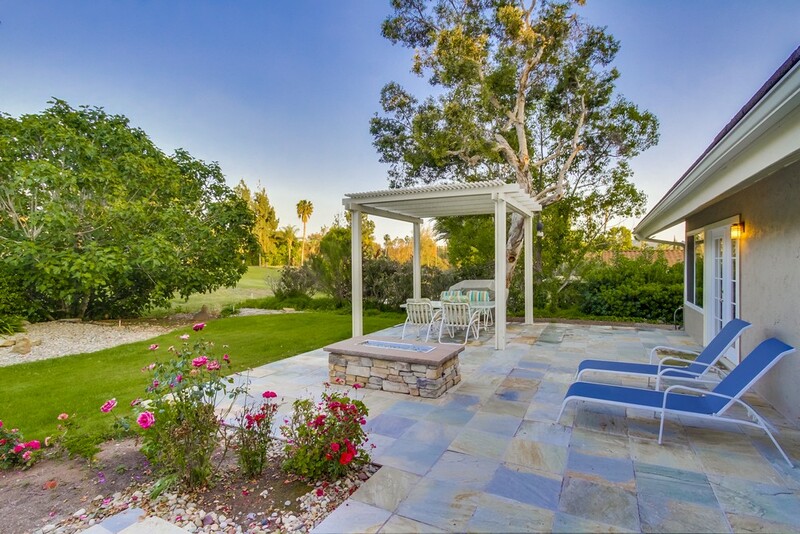 Backyard boasts a large covered patio and fire feature. 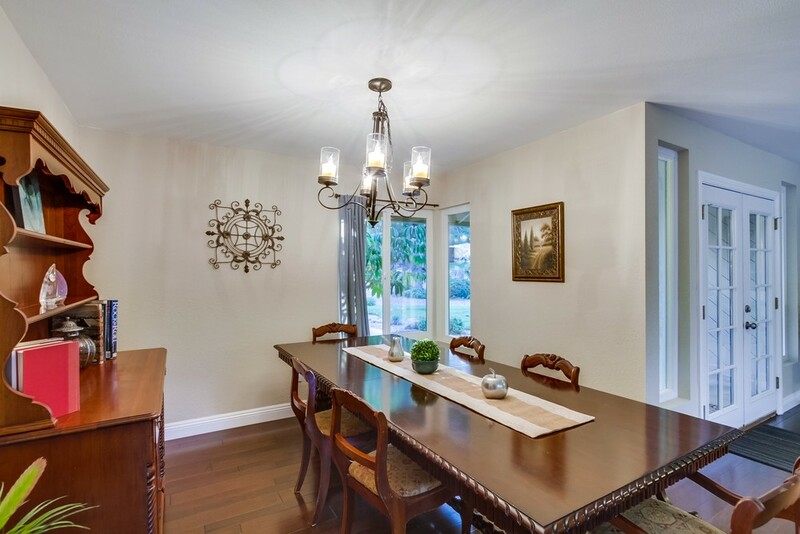 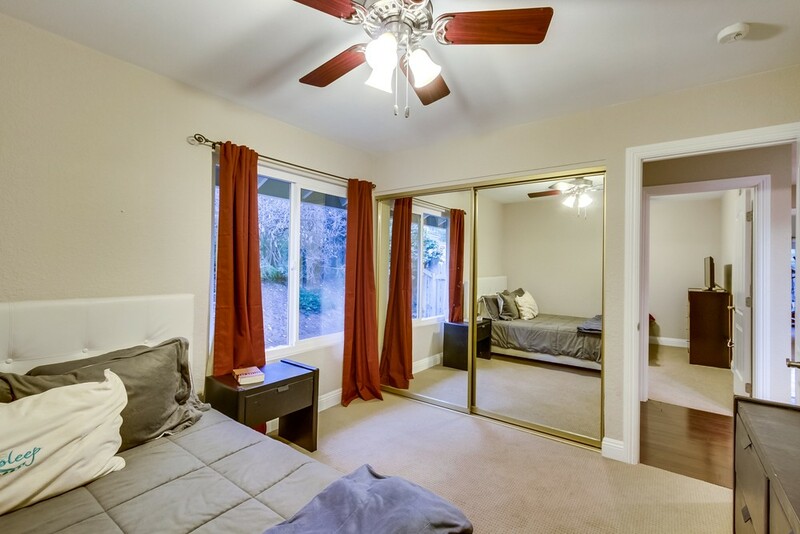 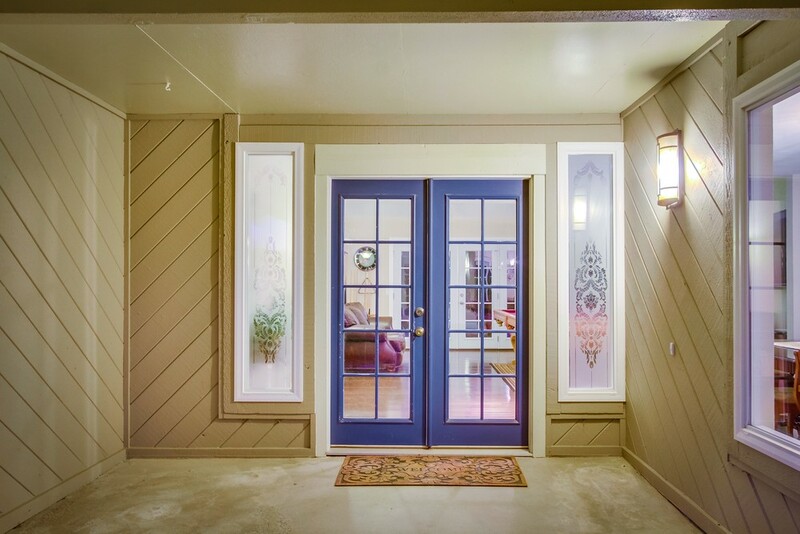 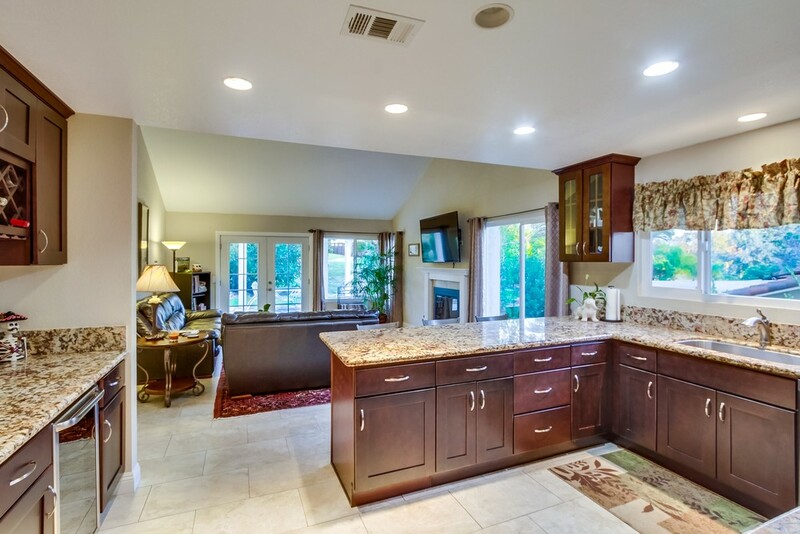 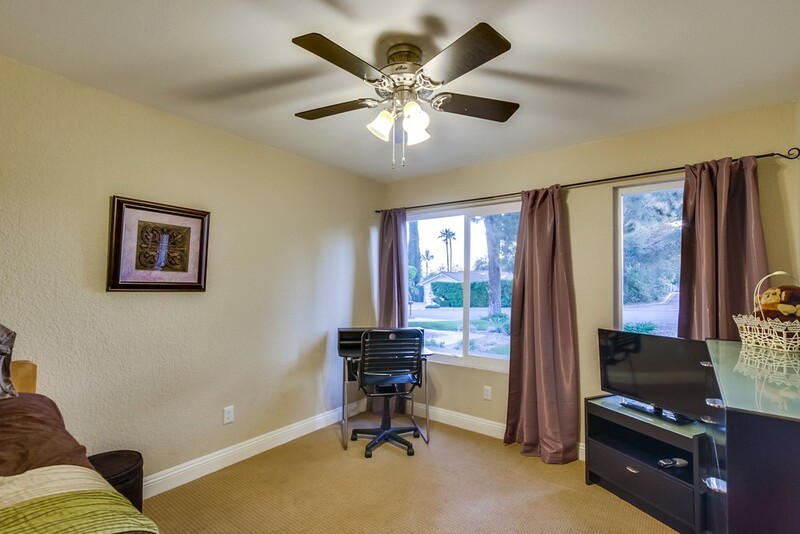 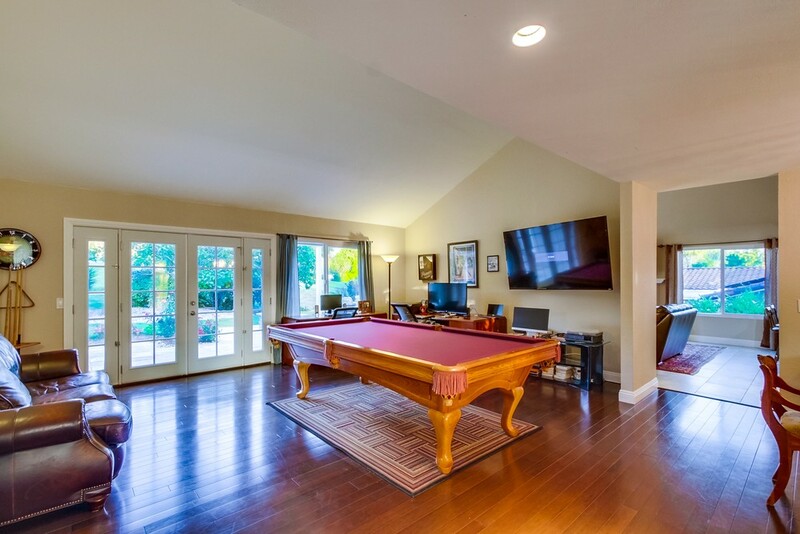 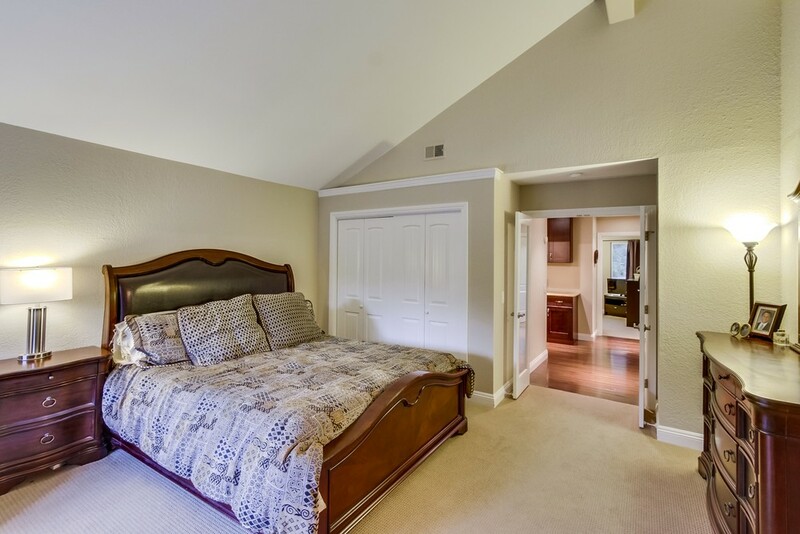 Volume ceilings, wood flooring, multiple French doors & cooling ceiling fans.